1) How do I put on the cover? Nije covers have a side zip closure and a larger button on top. 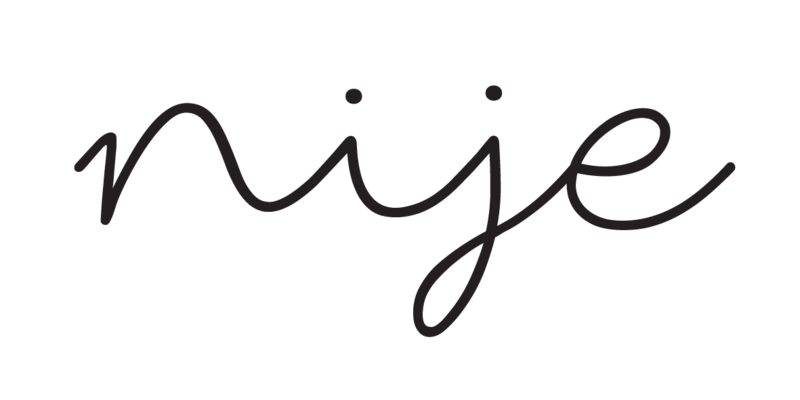 Click on the button below to see a short video on how to put on Nije. 2) Can I wear Nije in springtime as well? Of course you can! Our covers are amazing in wintertime, spring and fall alike. Make sure you adjust your babe's layers according to the outside temperature and you're golden. 3) What would be my babe's age bracket for Nije? 4) Is the cover intended for babes in wraps or carriers? Both! Our covers comfortable fit your babe either wrapped in a baby wrap or carried in an ergonomic carrier. So it does not matter which you prefer, the covers are a perfect fit for both choices.